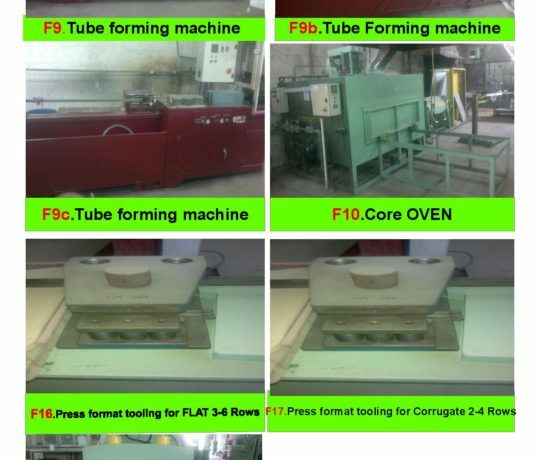 Used Radiator Production line machines for the production of core Automobile Radiators.All the machines are in good technical condition and ready for production. 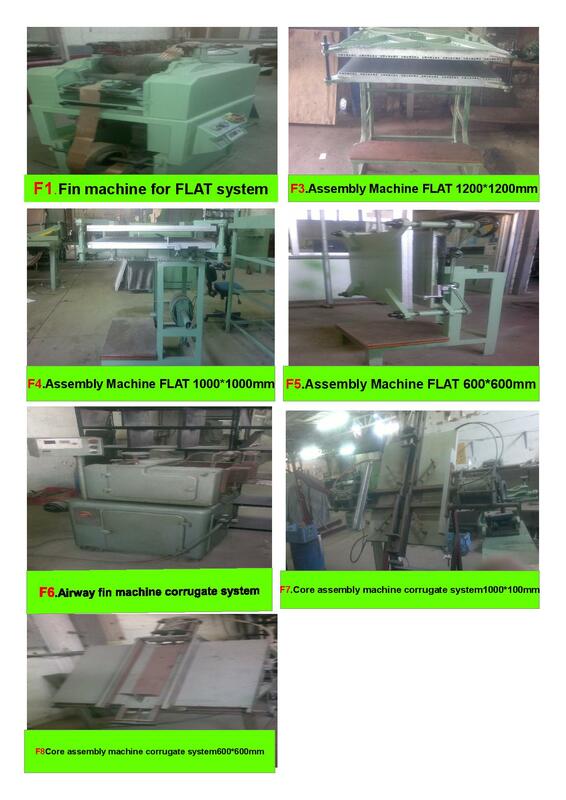 The Machine is designed to enable the operator to quickly change the width of fin to be produced, fin length is controlled electronically and can be changed from one size to another in a matter of seconds. The Fin Assembly Table is a quick ad easy method of assembling fin and tube into a complete radiator core. It comprises an aluminium surface top ad bottom, accurately machined to a close flatness tolerance. 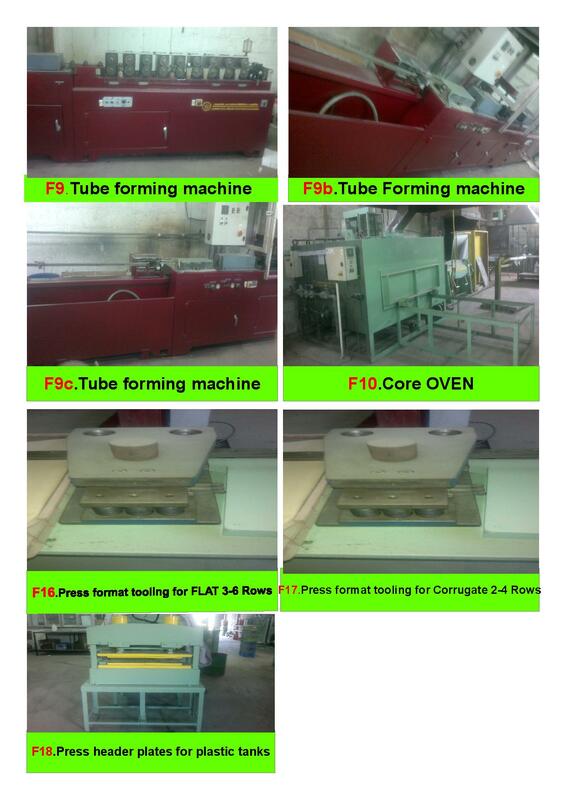 The Machine is based on a modular construction comprising – coil holder, strip tension, rolling head, At hering and pitching units, quillotine (operated pneumatically), conveyer, etc. 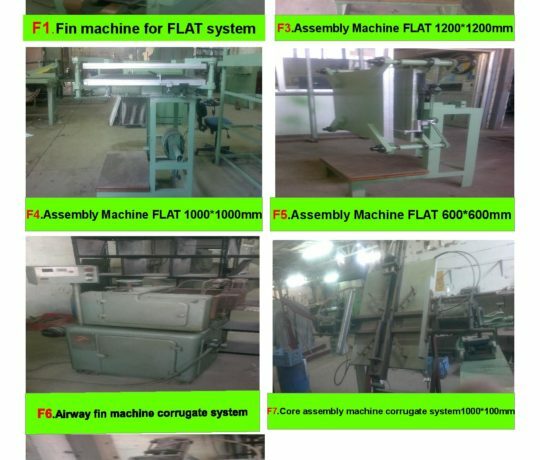 The radiator Core Assembly machine is a versatile machine designed for rapid assembly of tubes, fins and header plates into a complete radiator core ready for the banking process. soldered together to produce a watertight tube of superior strength. 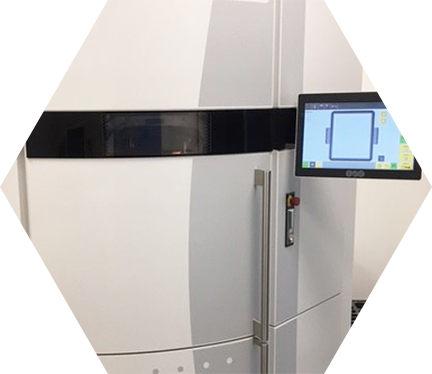 The gas Core Bake Oven is designed with high power ,essential for larger cores or when low residue fluxes are to be used requiring fast baking times. Temperature is automatically controlled, with a separate timer for length of baking time required. This are all situated on the main oven control panel. The Press Tool is a typical example of a header plate piercing tool, supplied on a quality die set with hardened pins and bushes. The working components are manufactured in high quality tool steel, hardened and ground.